This 1 owner April Sound custom built Golf Course home is move in ready it has a recentlyupdated roof, a/c units & fresh interior paint. 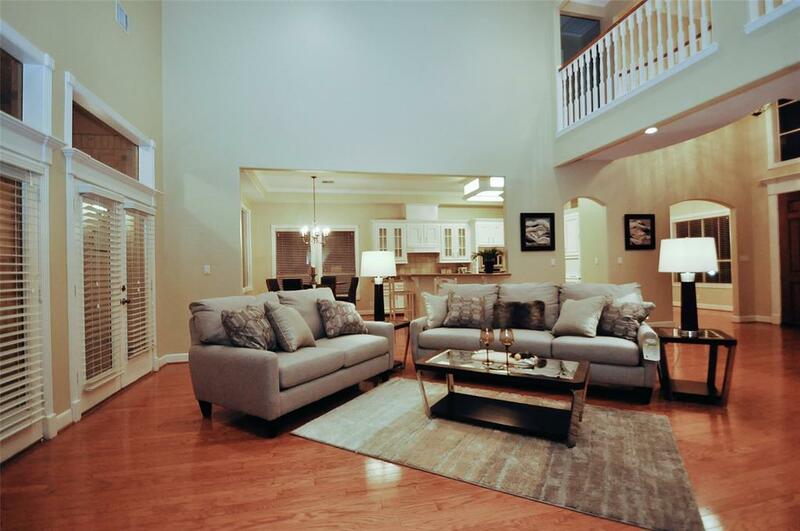 This exquisite home is complete with woodenfloors, elegant crown molding & 19ft high ceilings. 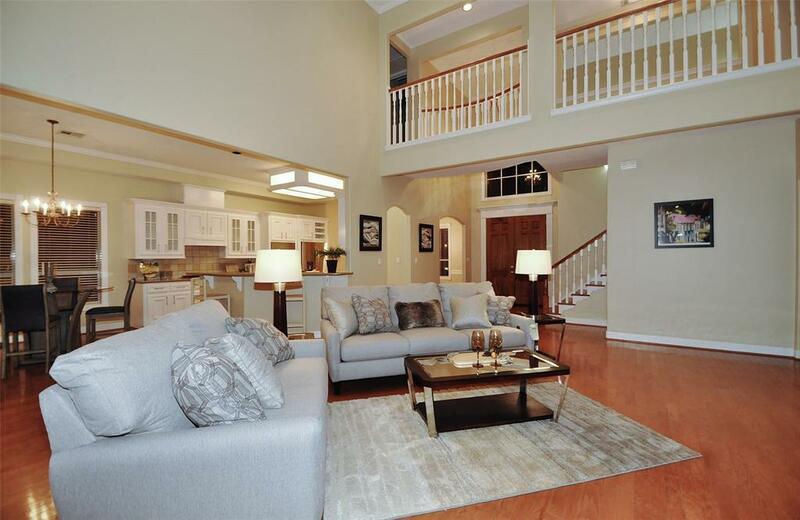 Master Bath features double sinks, jacuzzitub, separate shower, huge walk in closet. 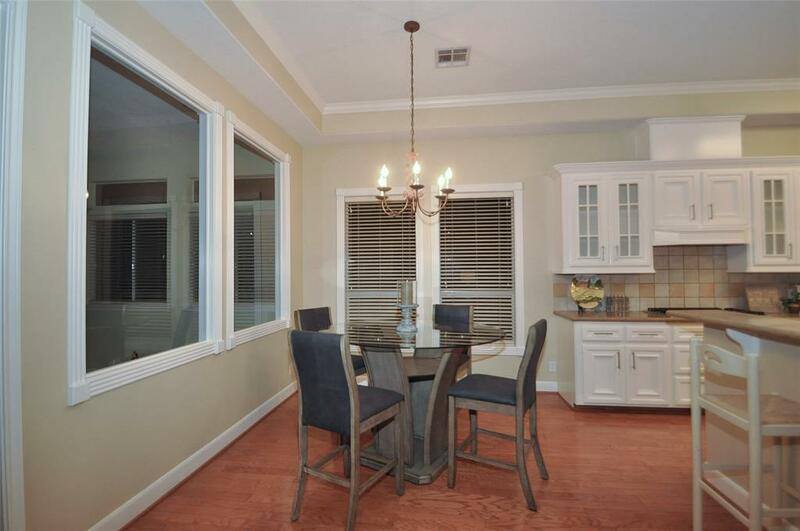 Gorgeous kitchen that transitions into the family roomperfect for entertaining family & friends. Beautiful Avanza quartz countertops in the kitchen!Entering the home thru the massive double oak doors allows you to capture theviews through the walls of windows overlooking the golf course. The outdoor entertaining spaceincludes a spacious covered sitting & dining areas. 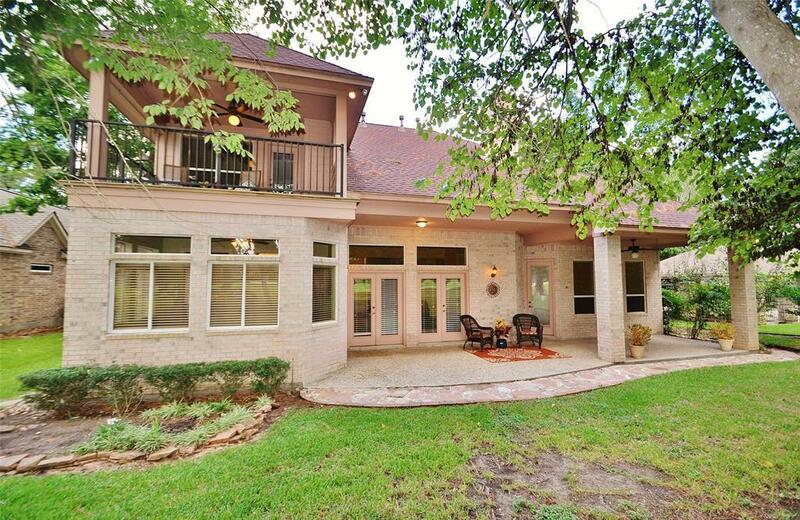 This spacious home has 3 bedrooms,Oversized study with a covered balcony & 3 1/2 baths. The oversized garage has a golf cart garage door past the work shop area. There is an unfinished room upstairs full of possibilities. View Today!